Israeli and Palestinian negotiation teams flew to Washington Monday to prepare for a resumption of peace talks three years in the making. Israeli President Shimon Peres was told reporters Monday that he wants “to establish a two-state solution of a Palestinian state beside the state of Israel, living in peace and friendship and bringing an end to all conflict, which is so necessary today for all the people in the Middle East." Israel's intelligence and strategic affairs minister Yuval Steinitz similarly told The Telegraph that Israel is willing to make "serious territorial concessions," but only under a couple of strict conditions. Tzipi Livni, the chief negotiator for Israel, and Yitzhak Molcho, a long-time advisor to Netanyahu, will meet be meeting with Palestinian chief negotiator Saeb Erekat and Abbas aide Mohammed Shtayyeh in Washington to lay out foundations for the broader negotiations later in the year (which are expected to last six to nine months). U.S. officials also revealed Monday that Secretary of State John Kerry will appoint former U.S. ambassador to Israel Martin Indyk as his "point man" for the talks. Indyk played a key role in the failed 2000 Camp David peace talks under the Clinton administration. There is certainly some momentum. In the past four months Kerry has made six peace-making trips to the region. On Sunday, the New York Times reported that the Israeli cabinet had voted to approve the release of 104 Palestinian prisoners — a move required by Palestinian leader Mahmoud Abbas before beginning peace talks. 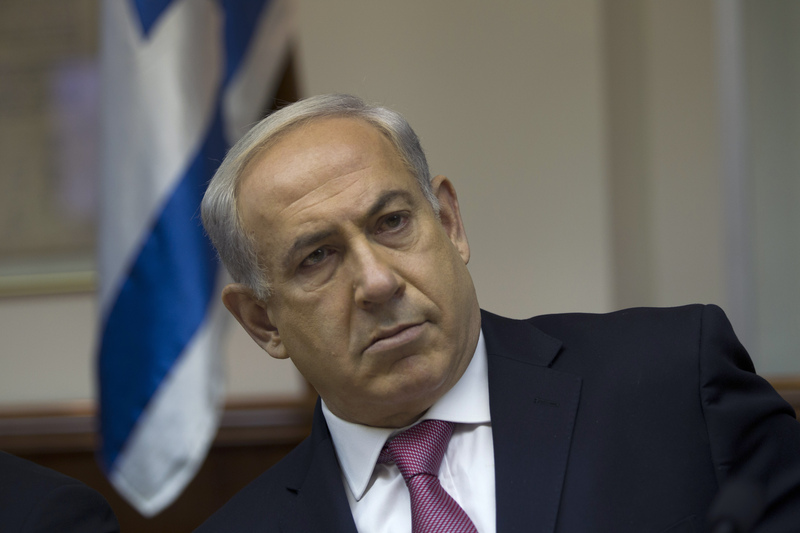 The decision has been met with much anger and resistance by some Israelis. A headline in the Israeli paper Haaretz Monday said that the released prisoners "were responsible, all told, for the deaths of 55 civilians, 15 soldiers, one female tourist and dozens of Palestinians suspected of collaborating with Israel." Indeed, many Israelis and Palestinians are skeptical that these peace talks will be fruitful, and are nervous about giving up bargaining chips without firm promises from the other side.